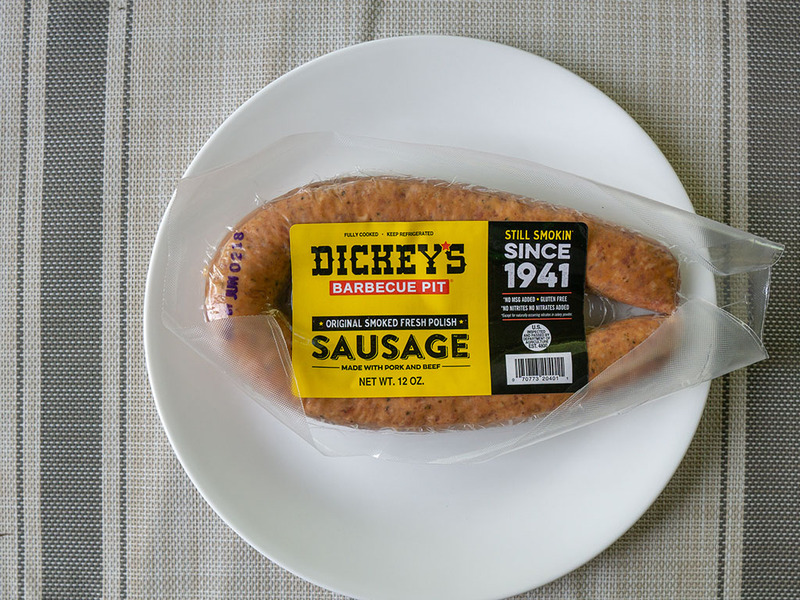 Is Dickey's BBQ Pit Polish Smoked Sausage any good? Sadly, we have to say no. The sausage lacks smoke flavor which is odd considering the title brand is a chain BBQ restaurant. 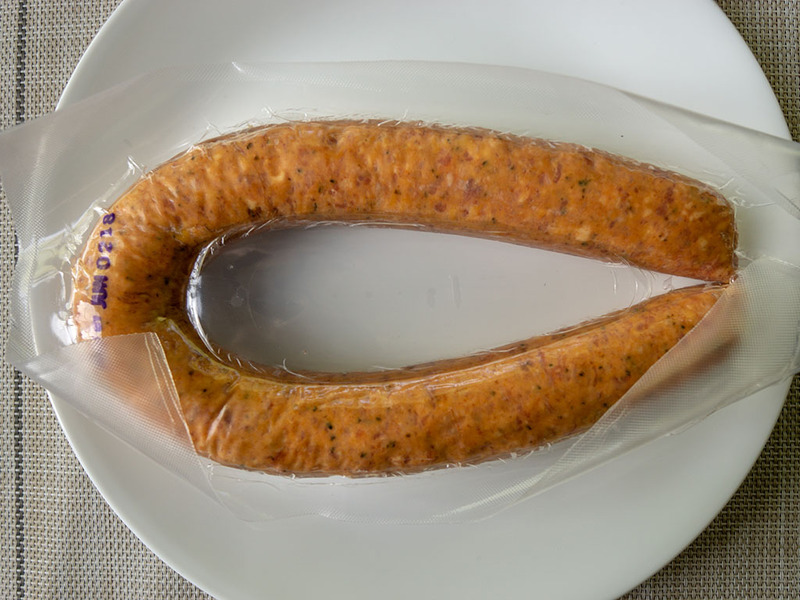 The sausage casing is unpleasingly tough too. I can’t be the only one that sheepishly glances at certain restaurant chain’s grocery products. A shameful glance and a hurried push of the cart along and away from temptation. 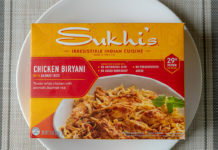 The promise is the same: restaurant quality food in the comfort of your home, usually cheaper too. 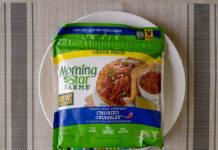 You know the type of product: a PF Chang’s Frozen Dinner, White Castle Burgers or Red Lobster rolls. 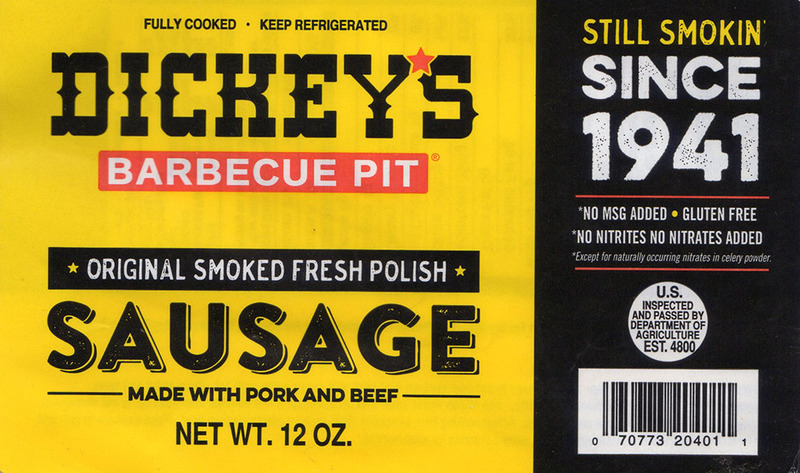 Well, I recently succumbed to an impulse buy with this Dickey’s BBQ Pit Polish Smoked Sausage; I love sausage, I love BBQ, realistically how bad could this be. And anyway bad sausage, is like bad pizza – its still pizza! For under three bucks, I’d get at least two if not three meals out of the huge link, in the cart it went. Initial impressions were great, my dog wouldn’t leave me alone as soon as the exterior casing came off – lots of garlic and paprika notes. That’s usually a good sign. Sadly that’s where things started to deteriorate. 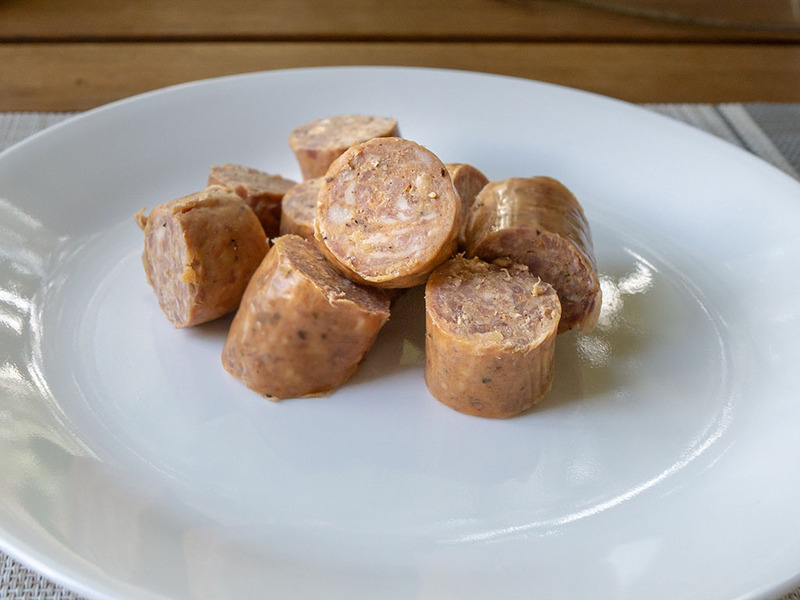 The predominant flavor on the polish sausage was one of pepper, lacking any real smoked taste to my palate. Texturally things were slightly worse again. The exterior sausage casing was tough and rubbery, with a displeasing snap. 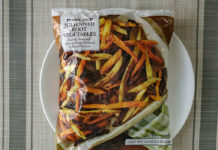 My initial plan to make three meals made it 2/3 of the way. By the time I got to using the sausage for a third time, I simply tossed it in the garbage, it didn’t seem worth the calories. This one was a miss for me. I paid $2.98 for this pack. Excuse the weird plastic wrap overlay, this was the only way I could get the packaging safely into the scanner; since the reverse of the label is covered in adhesive.